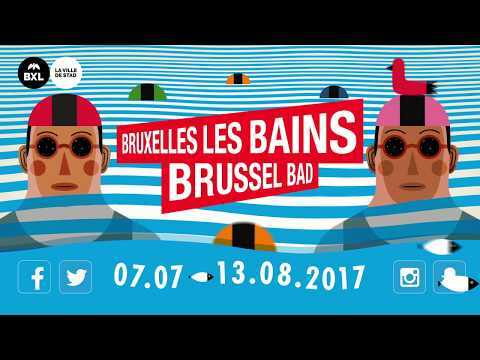 2017.07.03 - For its 16th edition, which will take place from 7 July to 13 August 2017, Bruxelles-les-Bains will for the first time also occupy the opposite bank of the Canal and link the waterway’s two sides. 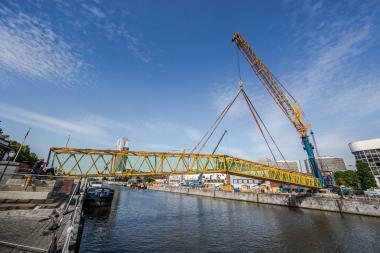 A temporary footbridge will connect the event’s traditional site at Quai des Péniches on the Canal’s Right Bank with the Left Bank. 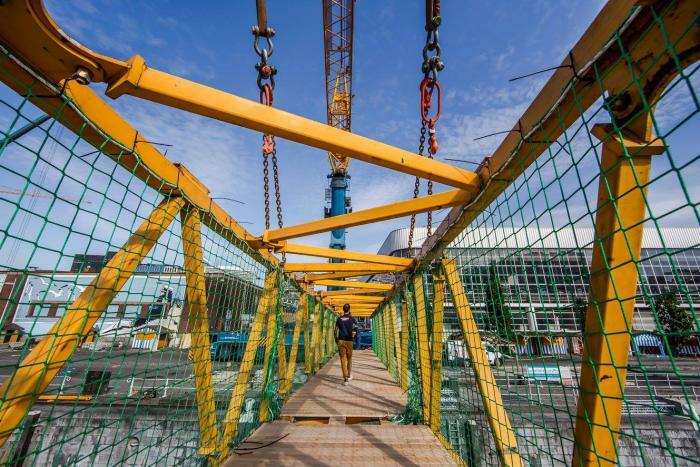 Opening celebration: Friday 7 July with a daytime and night-time spectacle between 6 and 11 pm.